Convicted of capital murder in 1980, Pamela sat on Texas's Death Row awaiting lethal injection. But less than two days before her scheduled execution, she was given a second chance, and in 2000, she was resentenced: from death to life in prison with the possibility of parole. 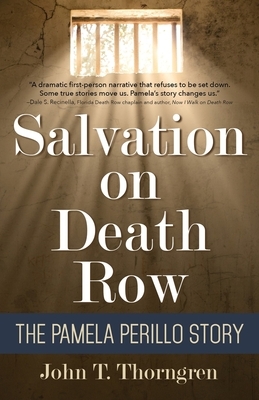 That's why although Pamela's story is one of imprisonment--first by abuse and addiction and ultimately behind the locked doors of the criminal justice system--it's also a story of hope--of finding a new path in faith, of taking courage from the promise of salvation, and now, of praying for parole in 2019 after nearly forty years of incarceration.